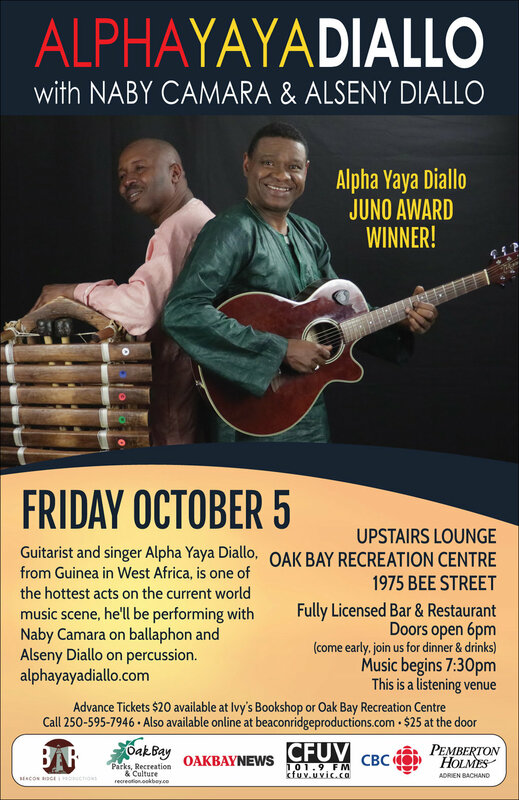 JUNO Award winning guitarist and singer Alpha Yaya Diallo, from Guinea in West Africa, is one of the hottest acts on the current world music scene. 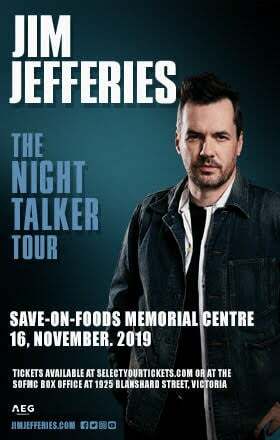 Now based in Vancouver, Canada, he’s earned a matchless reputation internationally for the excellence of his musicianship and the excitement of his live shows. Diallo is a uniquely multi-talented artist. 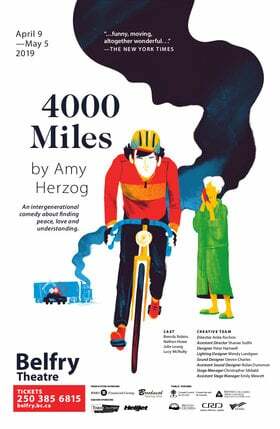 His dexterous acoustic and electric guitar-playing, with its fluid melodic lines and compelling grooves, places him in the front ranks of African axemen. In addition, he is a skilled and experienced performer on a variety of percussion instruments, and on the balafon (traditional wooden xylphone). To complete the abundance of riches Diallo writes his own compositions, and sings with a supple and beautifully modulated voice. 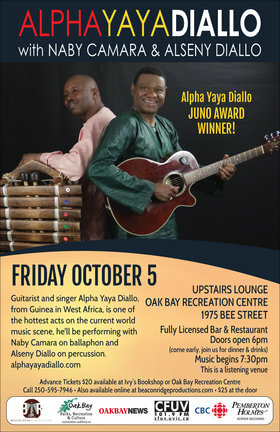 Alpha will be joined on stage by Naby Camara on ballaphon and Alseny Diallo on percussion. 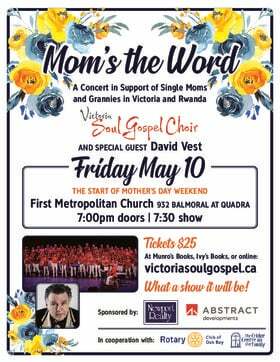 This is guaranteed to be an incredible evening of world music you don't want to miss!